Surround the Quinceañera in complete luxury and style with Cloud9Limo services. We understand just how important it is to celebrate this special occasion. 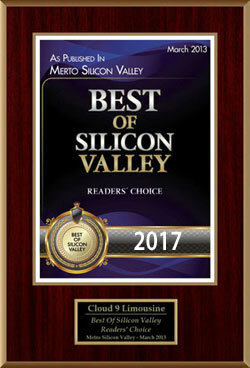 With so much to do in preparation, we will help you with all your Cloud9Limo and ground transportation services. 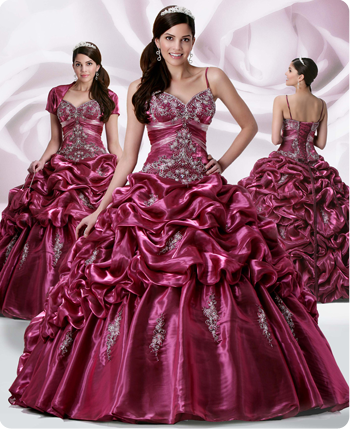 Our team will work directly with you or your Quinceanera coordinator. As you celebrate this special event of womanhood, we know how to make this experience extra special with our luxury transportation chauffeured services, stretched limousines, decorations and more! 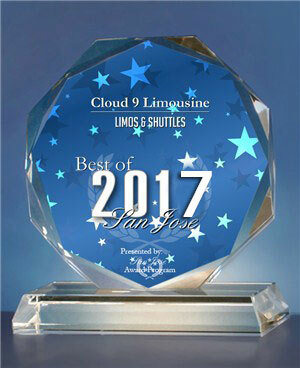 Our Cloud9Limo packages can be customized to include, helping to decorate her Cloud9Limo Quinceanera limo, music entertainment, and transfers to/from the church, Quinceanera limo photo locations, as well as Quinceanera stretch limousine or limo party bus transportation to and from the party. Here at Cloud9Limo we will treat your daughter and her guests as a queen! Her transportation accommodations to and from the church can be arranged in one of the many luxury limousines, SUV limousines, limo buses or other vehicles that we offer, celebrate your daughter’s 15th Birthday is such a special moment and Cloud9Limo is ready to meet all your Quinceanera transportation needs.